Many times in life you have to overcome big challenges. It’s like standing in front of a giant wall and you have no clue how to get over it… You try everything you can to cross that wall but sometimes this is not enough. You might not have the abilities and experience to do it yet. Sometimes a little help from the outside is needed. Do not run away – appreciate that help and figure out how to make that jump! Watch the inspiring video about a big squirrel and a baby squirrel. 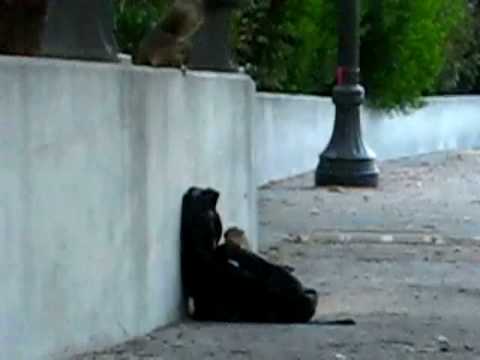 Will the baby squirrel manage to get over the wall? This is such an inspirational story.